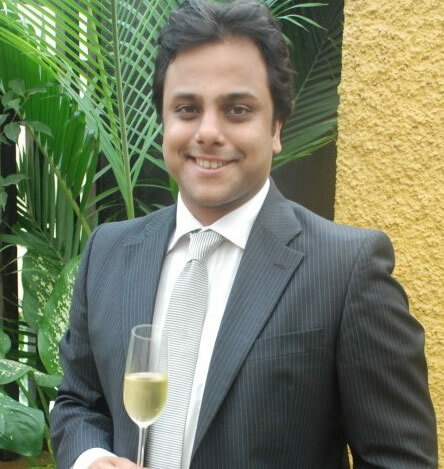 Nikhil Agarwal launched All Things Nice, to promote wine, single malts and other gourmet food culture in India. After a stint with Diageo backed by an advanced degree from WSET, London, Agarwal set up a platform to introduce and educate the Indian consumer on all things nice such as wines, cigars, cognacs and cheese. He has brought his expertise to Indian customers which include restaurants, hotels and companies, giving a new swirl to the wine industry in the country.